BackHomeComing Soon ClipCroc® Dish Set (pack of 4). ‘Clip-together’ Crockery. ClipCroc® Dish Set. Pack of 4. Made from durable polypropylene plastic. Available in colours: Ice White, Midnight Black, Sky Blue. 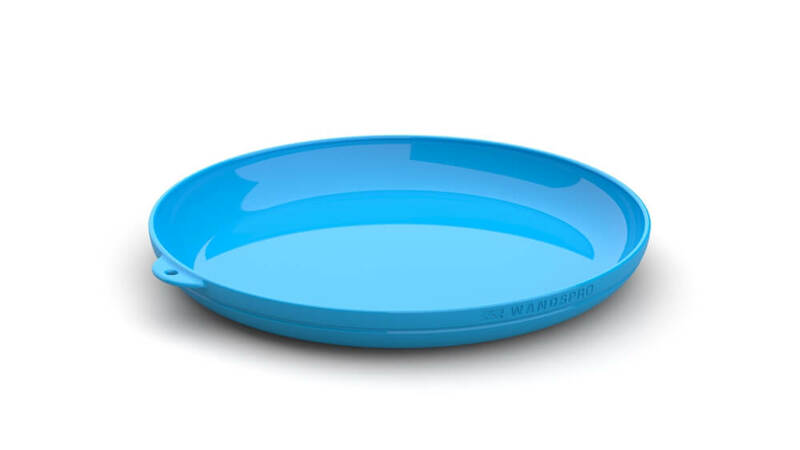 Welcome to the brand new ClipCroc® DISH set. The world’s first Clip-together dish design allows all dishes to be “clipped together” for anti-rattle transporting, secure and safe stacking and easy cleaning!! One of the most advanced and feature-packed outdoor dishes ever created and specially designed for every adventure. 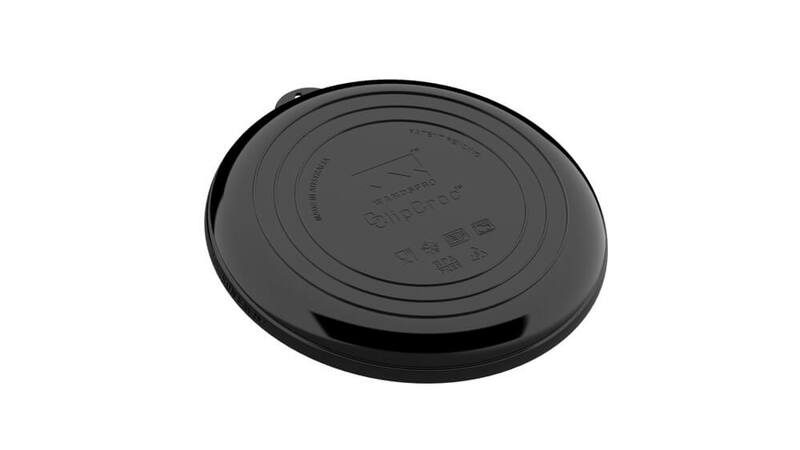 Enjoy the unique features of the ClipCroc® range including ClipQuiet™, a unique anti-rattle design that is simply silent! Other features include ClipClean™, ClipCool™ and Safe Stack™ which all revolutionise the experience of eating outside. 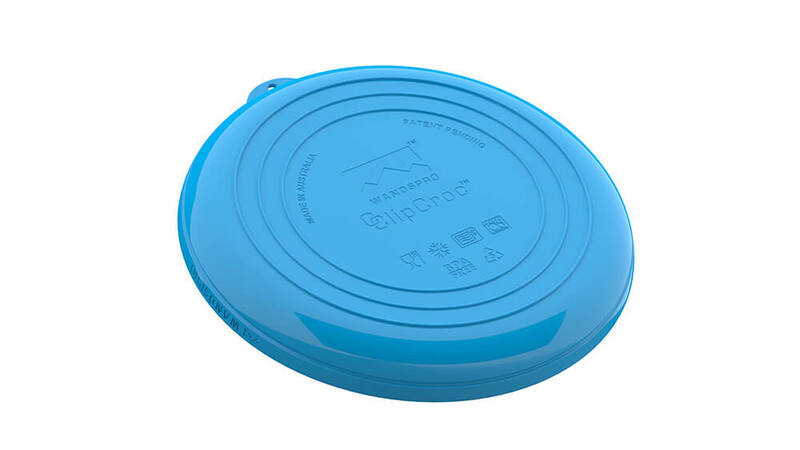 The highly innovative and technical design ensures ClipCroc® Dish is quiet, noiseless, anti-rattle, easily stacked and always “clipped together” for your convenience!! ClipCroc® Dish Set. Pack of 4. Available in colours: Ice White, Midnight Black, Sky Blue.